With a gift certificate, all the guesswork is taken out of the equation. 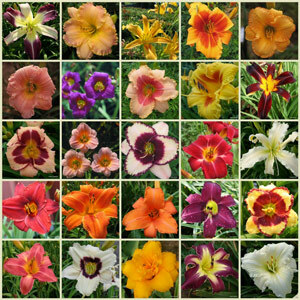 Your favorite gardener can select exactly what they want AND think of you each time their daylilies bloom. We offer two easy ways to send gift certificates: traditional or e-mail. 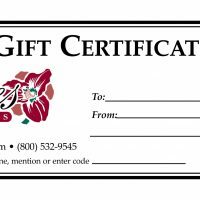 Traditional gift certificates are sent through the mail to your intended recipient. 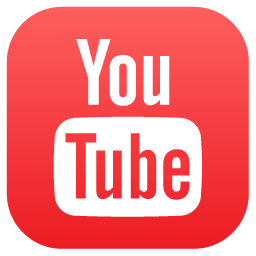 E-gift cards are sent straight to the inbox to whom you are gifting. You can also send it to your email address and forward it to whomever (and whenever!) you wish. No matter how it is sent, gift certificates are the perfect gift!